It is called a 'Model Town. But Uttara is far from being the ideal residential locality it was originally supposed to be. 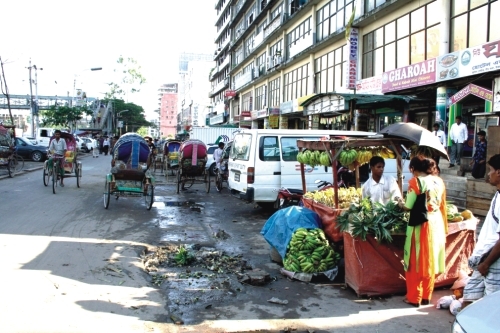 Commercialisation of the area, over construction and overall lack of maintenance has turned Uttara into an unwieldy mess. Lack of open spaces, playgrounds for children, high levels of sound pollution are some of the anomalies that plague the residents of Uttara. But there still might be hope for this satellite town as long as steps are taken to improve the conditions.